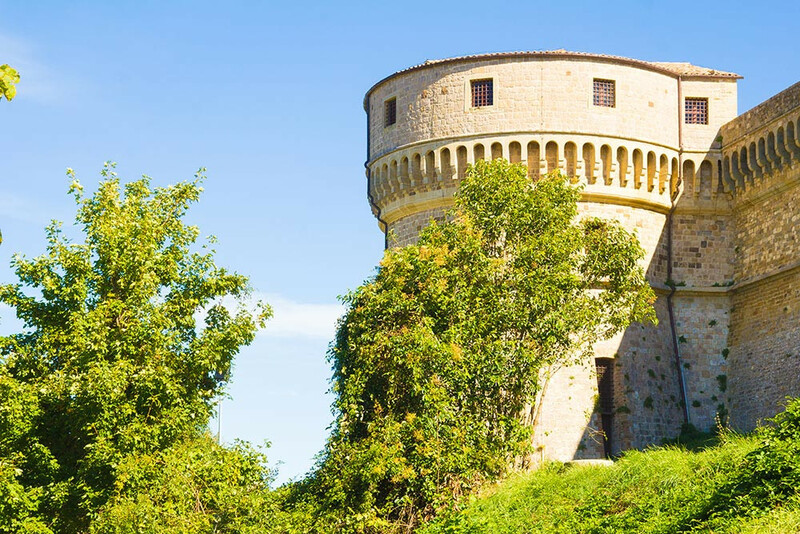 Among the places to visit in Rimini and its surroundings we suggest you go to discover places of historical, little-known but very beautiful. 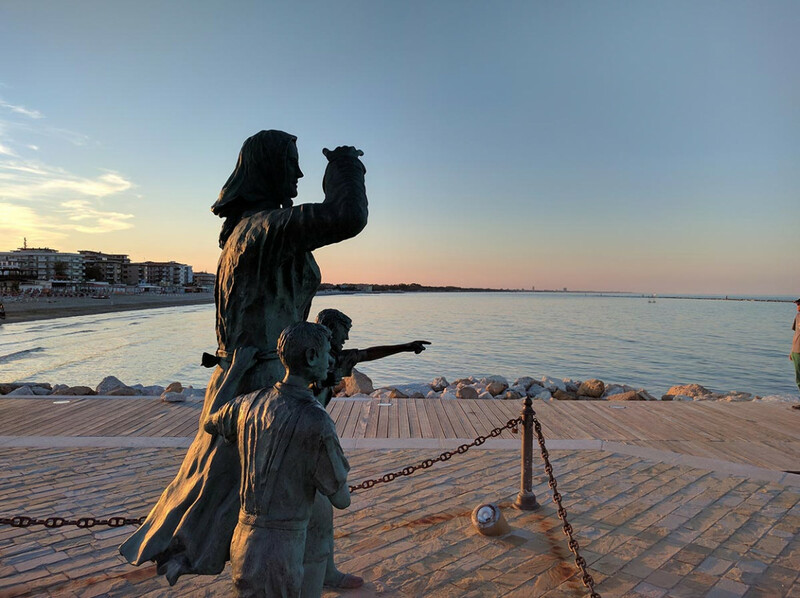 The Harbour is one of the most striking monuments of the fishing village of Cesenatico. Dug in the early years of the FOURTEENTH century, is the subject of inspection in 1502 by Leonardo Da Vinci, called by Cesare Borgia, in order to suggest interventions for improvement. Along the canal there are some important areas of the city such as the Maritime Museum, Piazza Pisacane with its monument to Giuseppe Garibaldi and the House Museum “Marino Moretti”. The medieval village of Santarcangelo is located on the Hill of Jupiter, at a short distance from Rimini. It is full of historical monuments such as the great Bell), the Rocca Malatestiana, the Arch of Pope Clement XIV and the Square Ganganelli. It is also characterized by a real underground world, made up of grottos, dug in sandstone and clay that were once used for food storage or refuge during sieges. 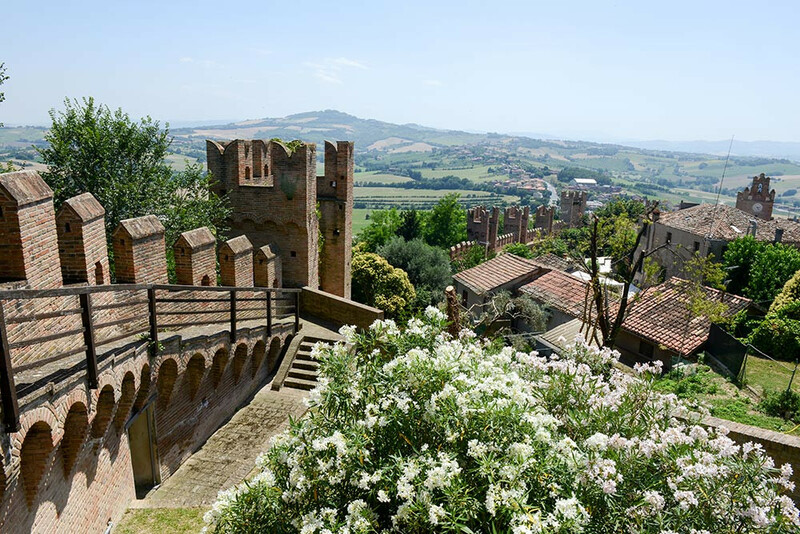 On the border between Romagna and the Marche is situated in the ancient town of Gradara. So picturesque as to seem immersed in a world far away and full of magic, is the perfect place to taste a cuisine that is fascinating of the two lands, the marchigiana and the romagnola. Don't forget that the walls of the city they still guard jealously, the story of the tormented love between Paolo and Francesca. The small village of the hinterland of rimini, between 15 best villages in Italy, stands on the highest of the mountains of the whole Apennines, the Monte Feliciano. On the summit stands the majestic Fortress, which is one of the most beautiful of the military architecture of the florentine Renaissance. Still preserves today the secrets and the events of the alchemist of the Italian Cagliostro, who was imprisoned in the fortress of San Leo with the accusation of heresy. 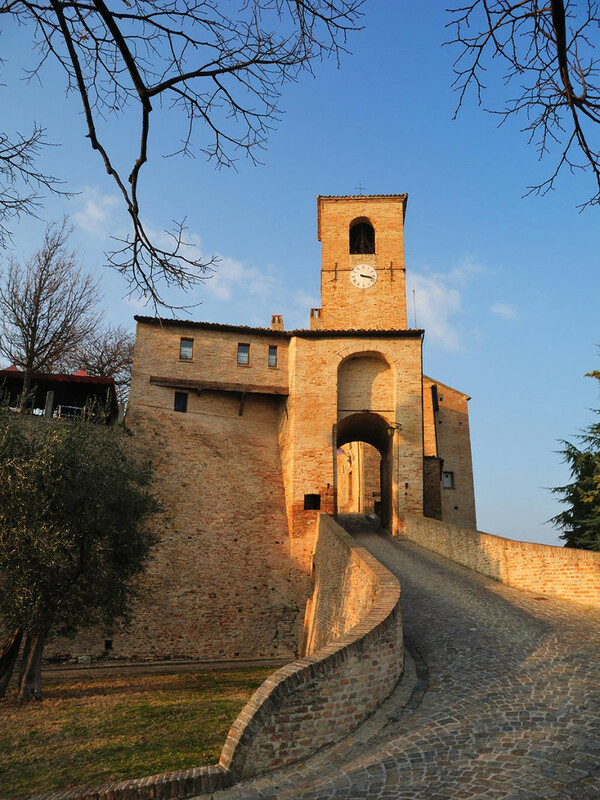 Located on the lush hills of the Valconca, near the border with the Marche, the old town dates back to the XII century and doors with the self-evident signs, and well-preserved of the past. 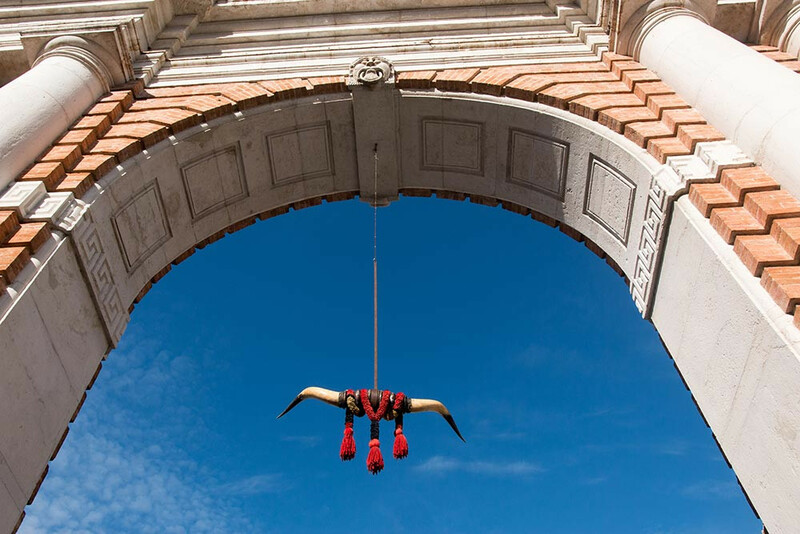 Visit the Church of San Biagio, the Tower, the Marina Gate, which represents the access of the country, the Municipal palace and the Palazzo Albini. In the first week of August, for 30 years, staged in the Nineteenth century the Festival, a great event dedicated to the NINETEENTH century. Located between the valley of the Conca and the Foglia. Montegridolfo lies on the border between the Marche and Romagna, and was disputed by the Malatesta, Montefeltro, Borgia, Venetians and the Church. 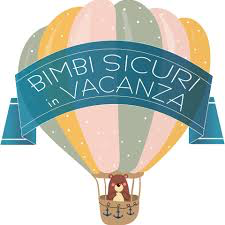 Today it is one of the most charming villages of the hinterland of romagna, which welcomes Italian and foreign visitors from all over the world. Among the narrow streets of the village you can find typical restaurants of typical local cuisine and craftsmen's really features. Petrella Guidi is one of the thirteen castles of the vicariate of Sant'agata Feltria, and is characterized by very high houses in white stone, ancient, which are joined together in an irregular way. Repopulated by a few years, thanks to the willingness of some individuals that have turned it into a diffused hotel, houses the marble slabs dedicated to Federico Fellini and his wife Giulietta Masina.